With our years of experience in the industry, we’ve learned the best way to care for our meat products. We love to educate our customers to help them prepare their meat in a healthy and satisfying way. Take a look at the answers to our most common questions; if you don’t see the answer to your specific inquiry, give us a call! Can I get my meat cut in store? All meats sold in store can be custom cut to your liking free of charge. We carry both whole and cut wings ready for sale. Can I buy a whole or half steer? We do not sell whole or half steer, but we do offer each cut of the whole steer. Can I buy a whole pig for roasting? Yes, you can. Just give us a call and we can have it for you in a few days. Also you can check the pricing here. All orders must be placed at least 5 days in advance. Do you have a pig roaster to roast my pig? Unfortunately, we do not lease pig roasters. 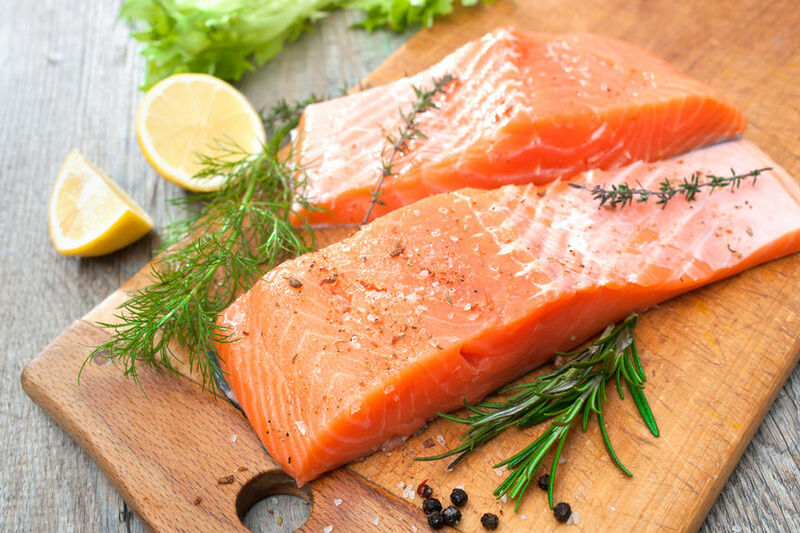 We carry frozen seafood, fresh produce, and other grocery items. Our large freezers carry many products such as pizza logs, mozzarella sticks, French fries, pizzas, and more. We also have a large variety of seasonings and marinades. Yes, we do. We also accept Visa, MasterCard and Discover. I am looking for a whole months worth of meat. Do you sell packages that will fill my freezer? Yes, we do. We have a wide range of packages that will fit any need. Best of all you’ll save some money too. Of course, just give us a call at (585) 865-3896 and it will be ready for you when you come pick it up. Skip’s Quality Assurance We Always Use Prime or Choice Cuts of Beef. Many consumers don’t understand the quality grades of beef that the USDA carefully assigns to each cut. The grades indicate the level of quality of the beef, which explains why some cuts are more expensive than others. Here at Skip’s, we sell only USDA Choice cuts of beef. 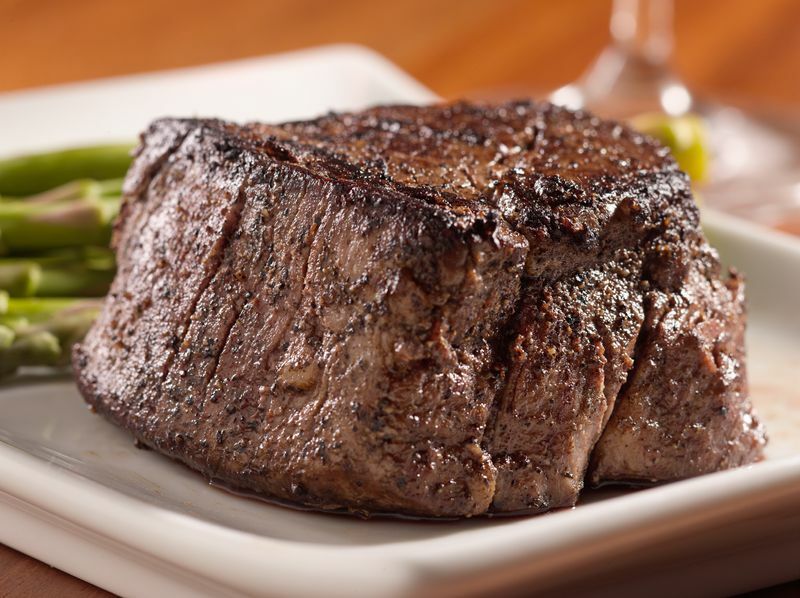 We believe our customers deserve only high quality beef, and we want everyone to experience a delectable meal. We never sell ungraded or imported beef to our patrons. Before you purchase your cut of beef, make sure you understand the different grades of quality. 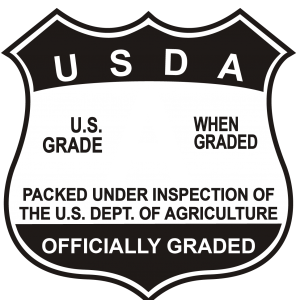 You can find the USDA grade sticker on the package of meat, or you can ask us to clarify. The USDA Assigns Several Different Grades for Beef. Represents about 3% of all beef. Represents about 54% of all beef. Choice grades of beef are also high quality, but contain less marbling than Prime cuts. Different cuts of Choice grade beef are often referred to as high choice, average choice, and low choice, depending on the amount of marbling in each cut. A leaner, more uniform quality of beef. Select grades of beef contain little marbling, and are typically less juicy and tender than higher grades. Once again, different cuts are assigned High Select or Low Select. Despite having a lower grade, Select cuts are still delicious, especially when braised or marinated. 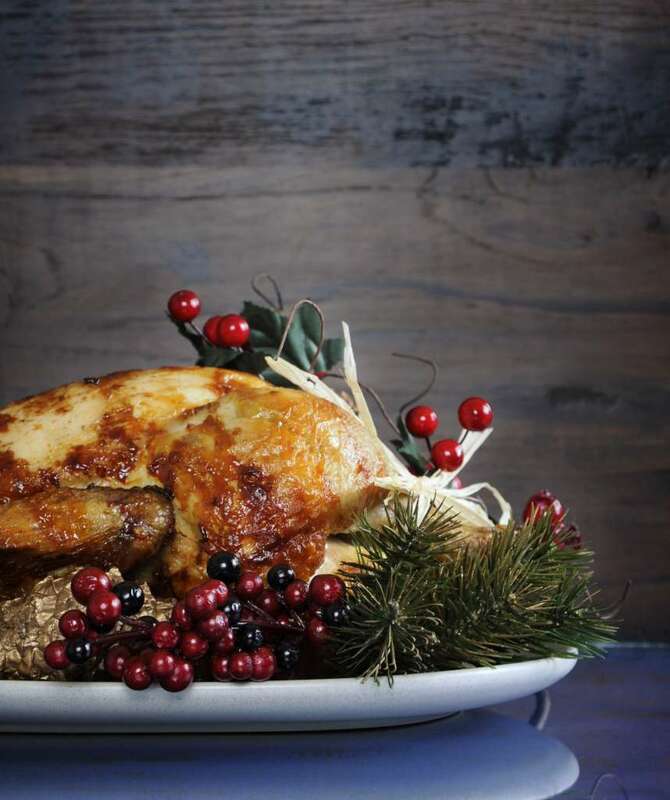 What’s the first step to creating the perfect meal, for holiday celebrations or weekly dinners? You must know the specific cooking instructions for all types of meat. 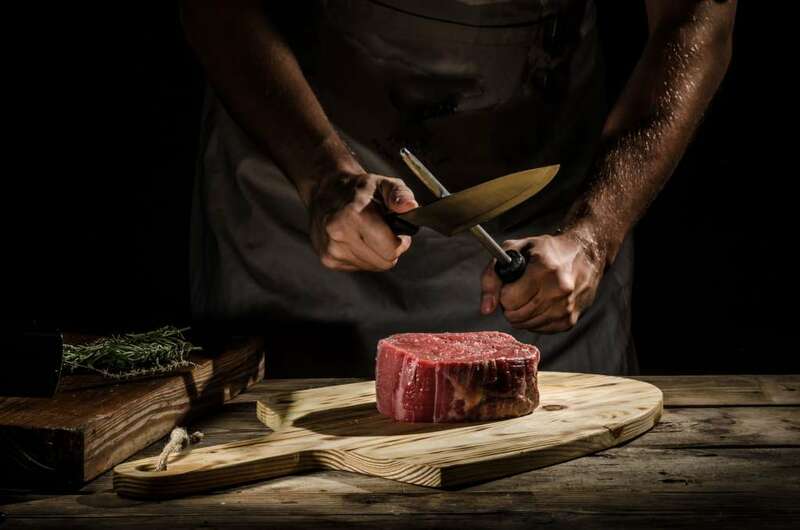 Once you know the weight/size of the meat, oven temperature, cooking time, internal temperature of your meat during cook time, stand time, and internal temperature after it’s pulled from the oven, you’ll ensure a high class meal for every occasion. We help all our customers know the best way to manage our meat products, including the best ways to cook each one while maintaining the flavor and texture. Bone-in Prime Rib Roast: Roast in oven at 350°F for 20–24 minutes per pound, depending on desired final temperature. 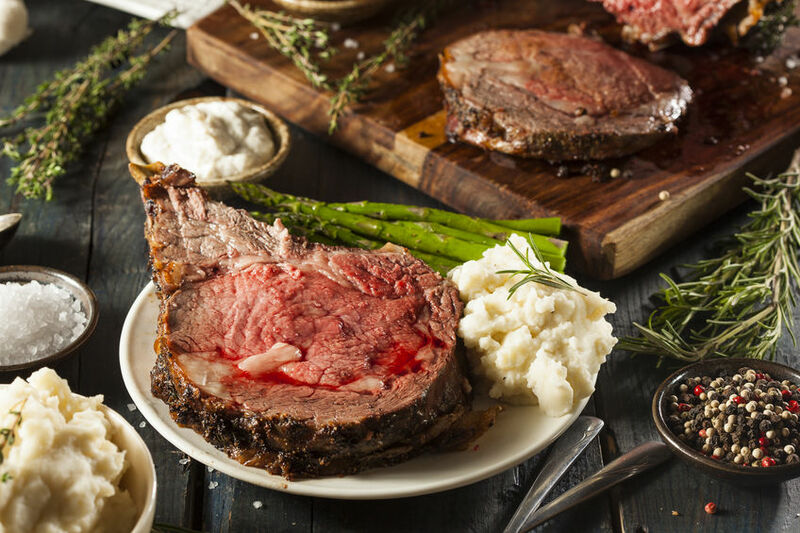 Boneless Prime Rib Roast: Roast in oven at 350°F for 18–22 minutes per pound, depending on desired final temperature. Top Round Roast: Roast in oven at 350°F for 22–26 minutes per pound, depending on desired final temperature. Top Sirloin Roast: Roast in oven at 350°F for 18–24 minutes per pound, depending on desired final temperature. *Roast UNCOVERED in preheated oven. 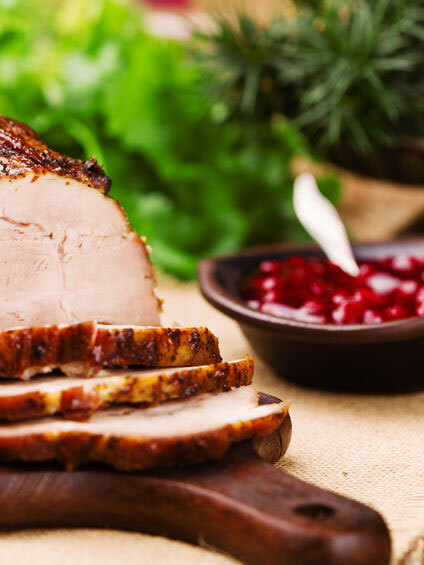 Boneless Pork Roast: Roast in a 350° F for 25-30 minutes per pound, depending on desired final temperature. 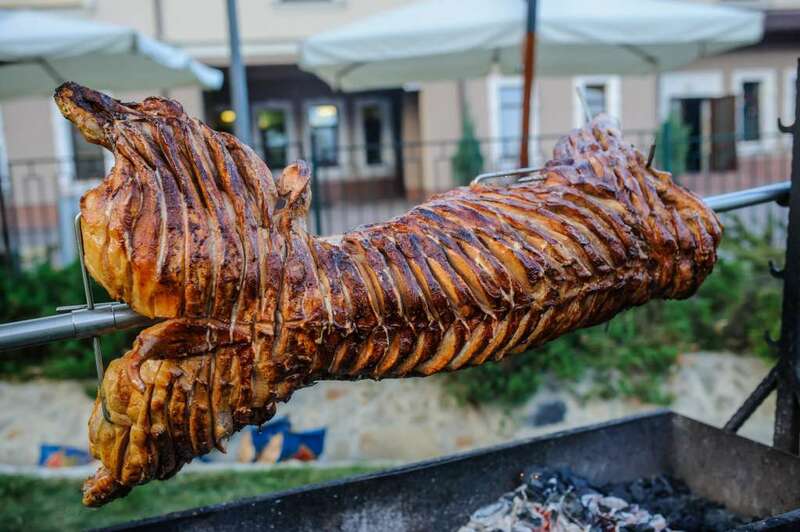 Pork Rib Roast: Roast in a 350° F for 20-25 minutes per pound, depending on desired final temperature. 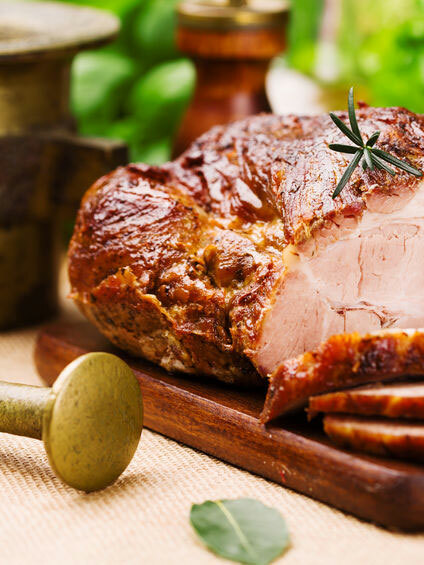 Crown Roast of Pork: Roast in a 350° F for 20-25 minutes per pound, depending on desired final temperature. *If stuffing your crown roast, cook stuffing in separate dish and place inside the roast for the last 20 minutes of cooking. Fresh Hams: Roast in a 350° F oven for 25-30 minutes per pound, depending on desired final temperature. Picnic Hams: Roast in a 350° F oven for 30- 35 minutes per pound, depending on desired final temperature. Spiral Hams: Roast in a 300° F oven for 10-14 minutes per pound, depending on desired final temperature. *All ovens cook differently; adjust times accordingly. *ALWAYS USE A MEAT THERMOMETER!!!!! !